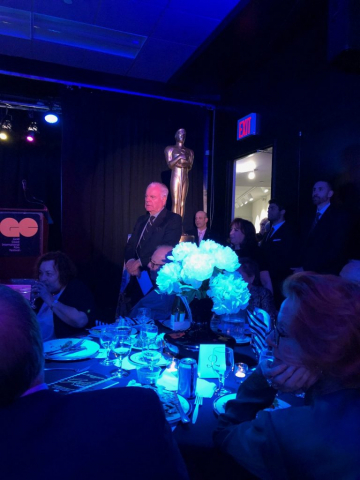 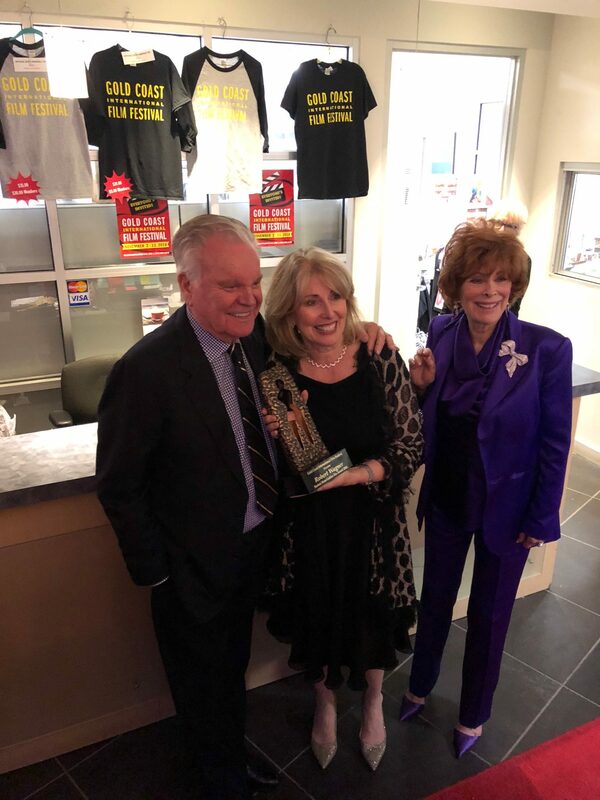 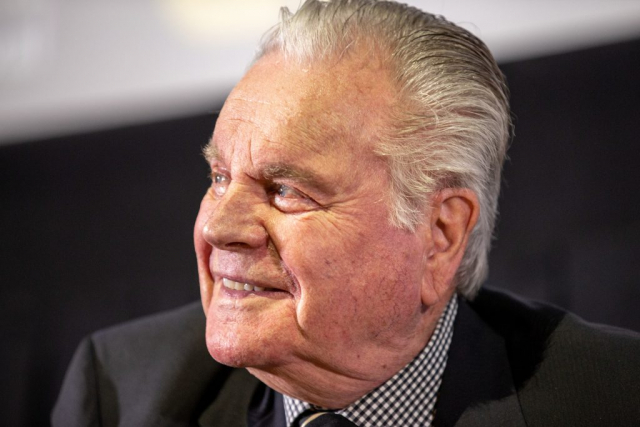 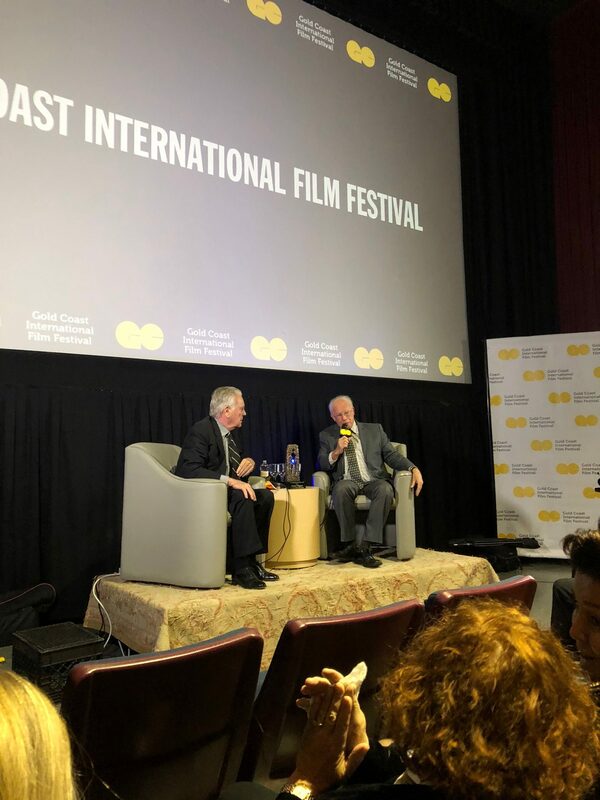 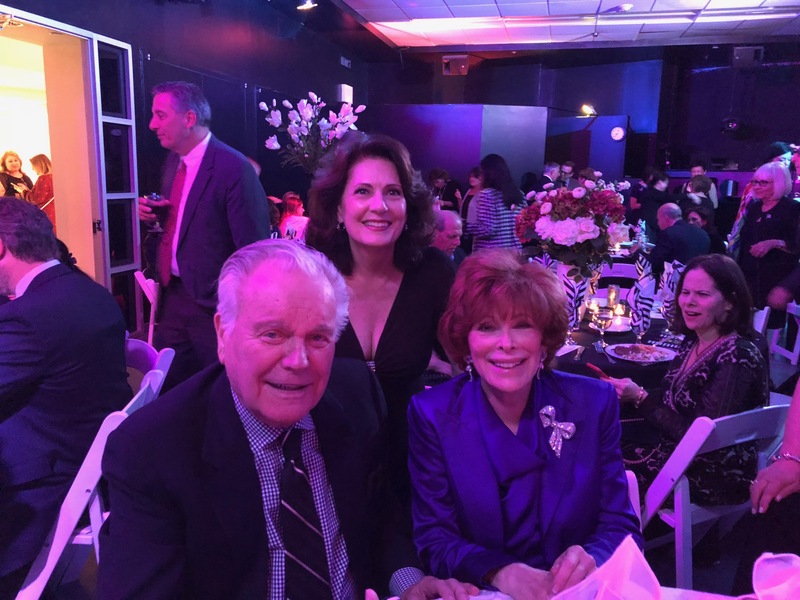 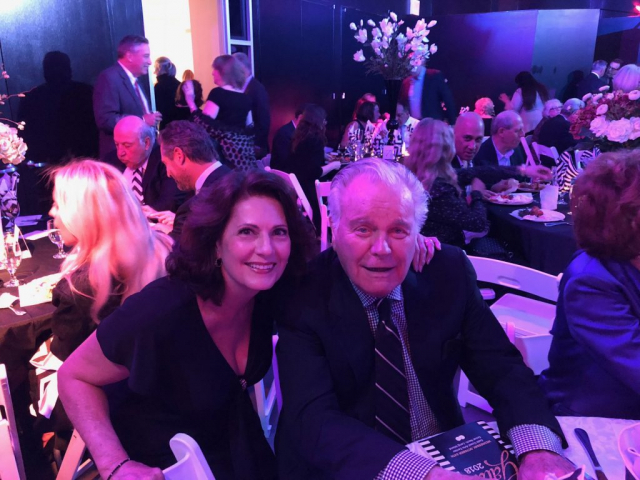 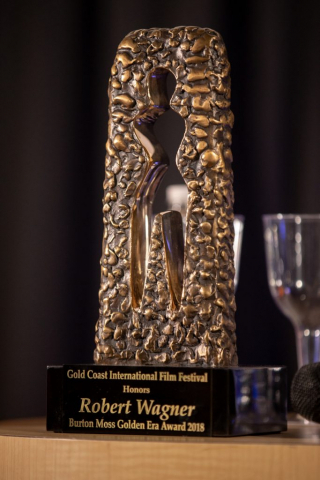 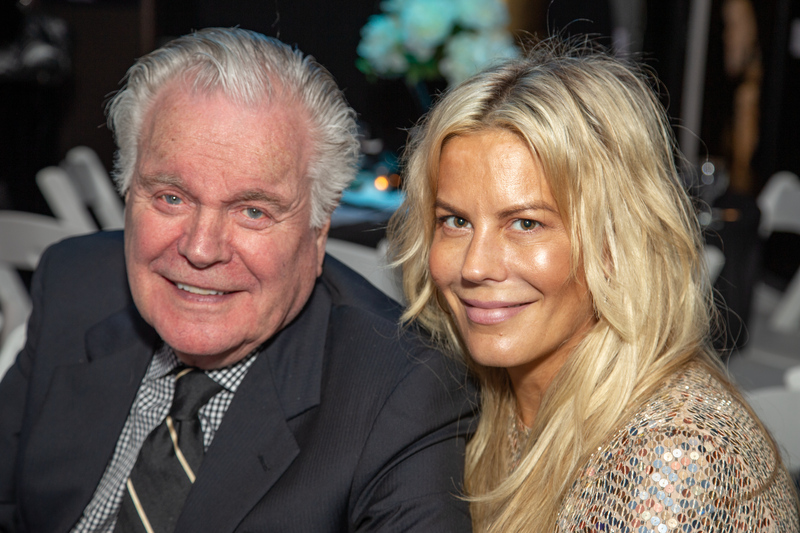 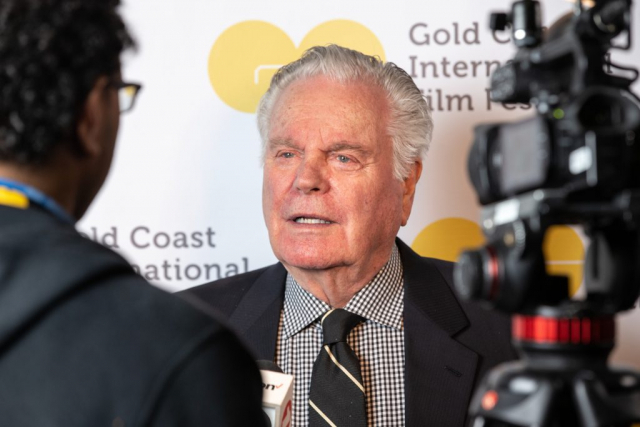 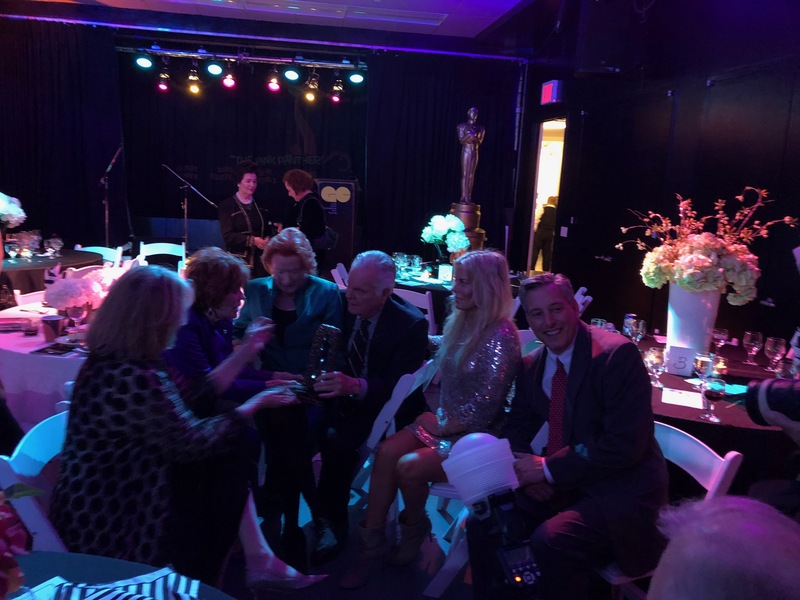 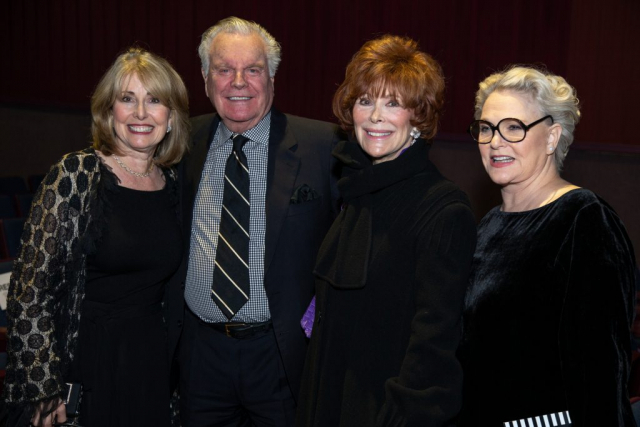 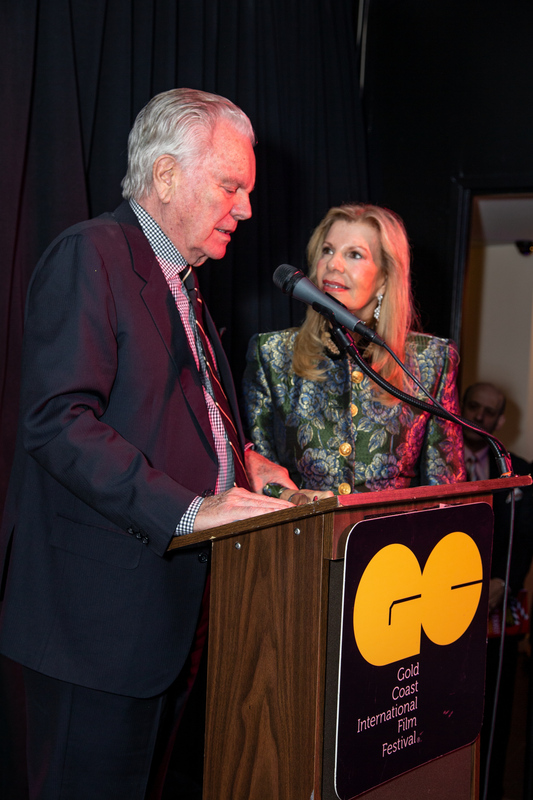 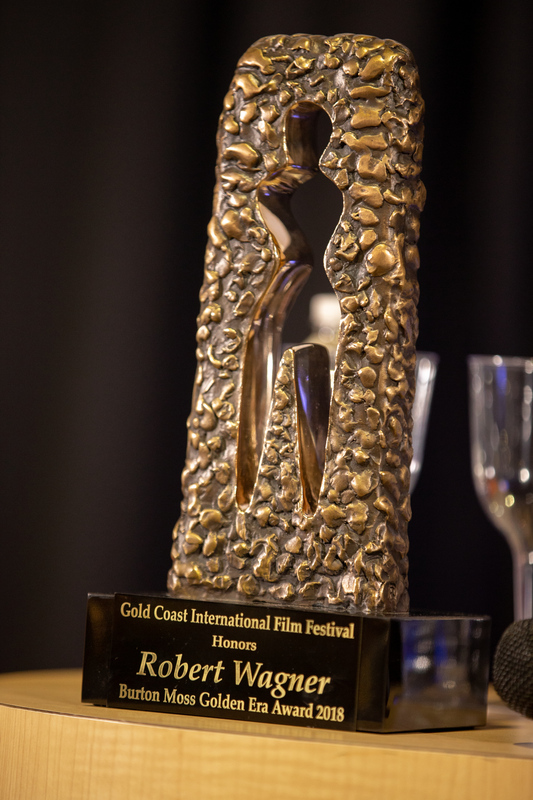 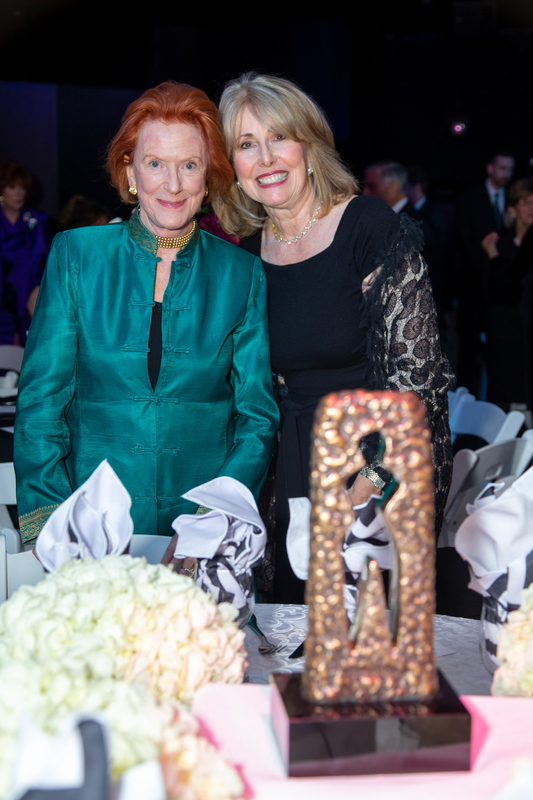 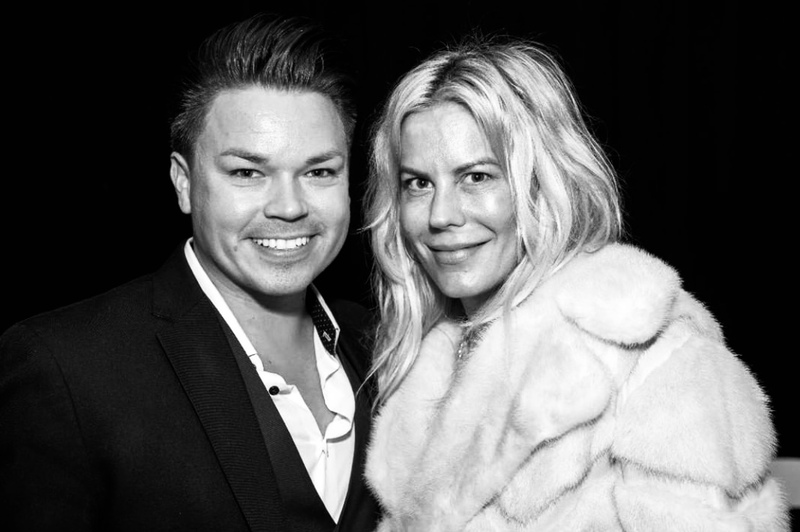 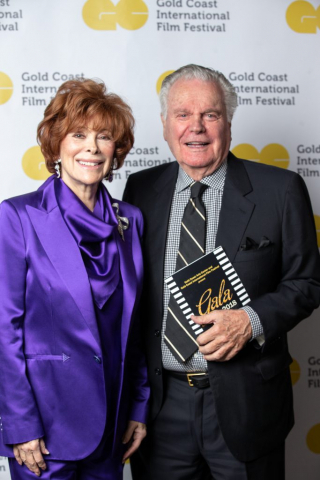 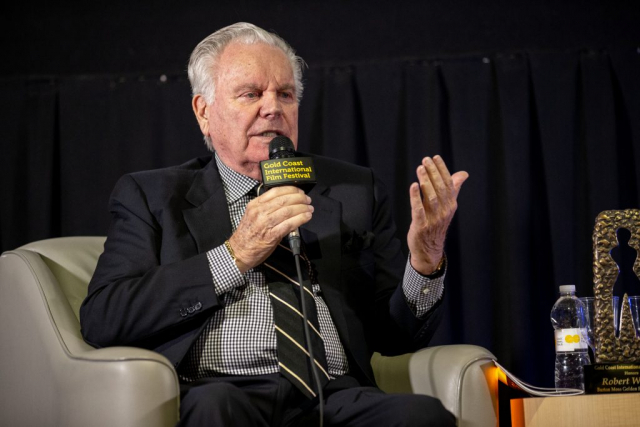 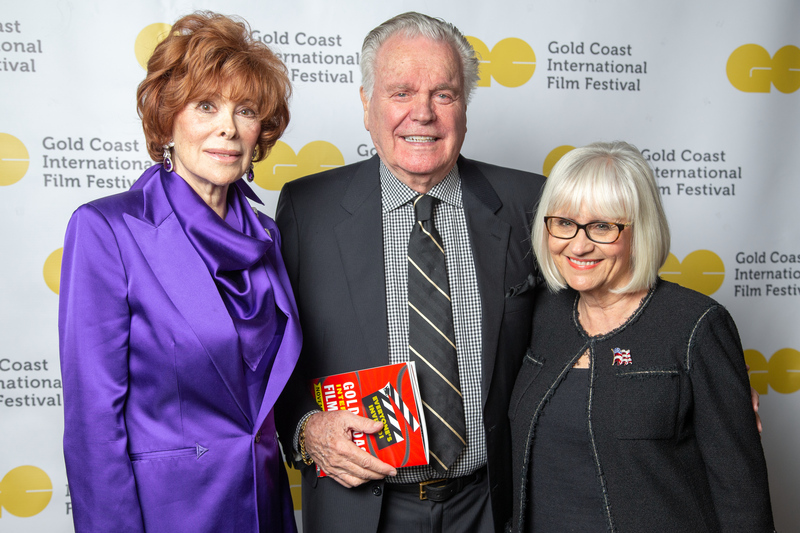 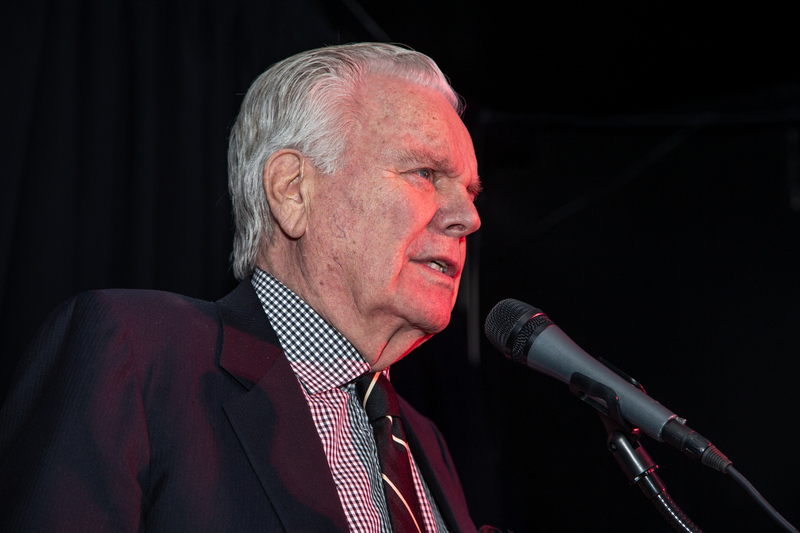 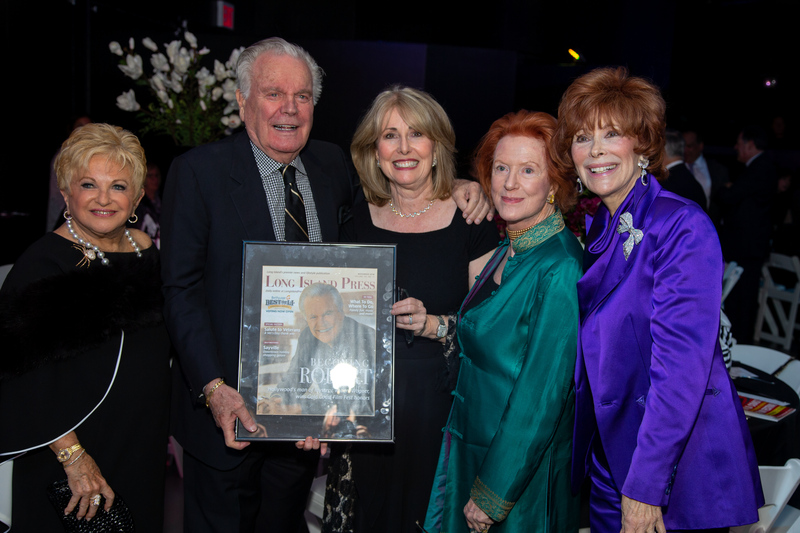 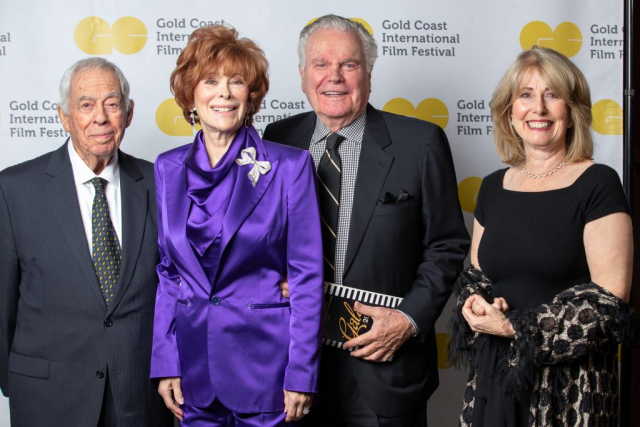 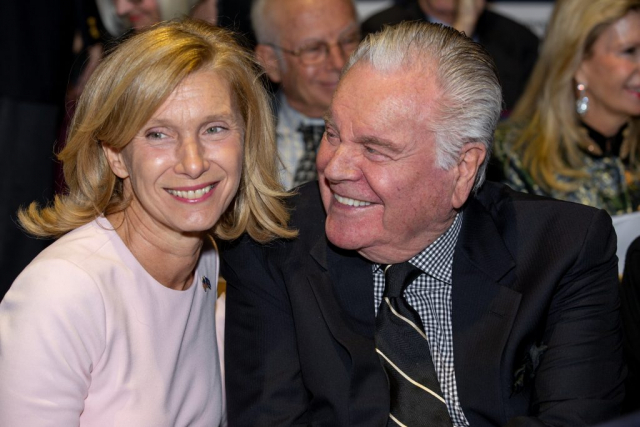 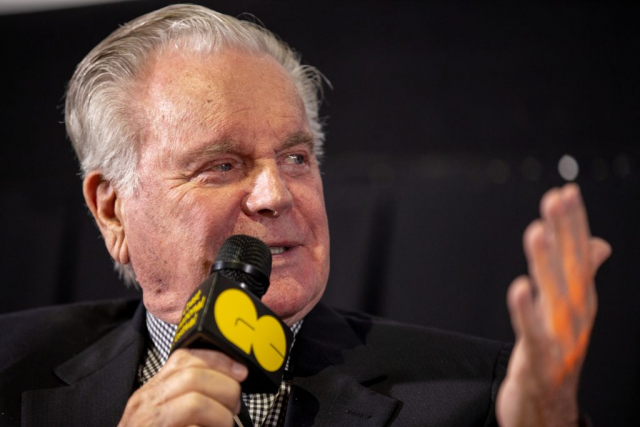 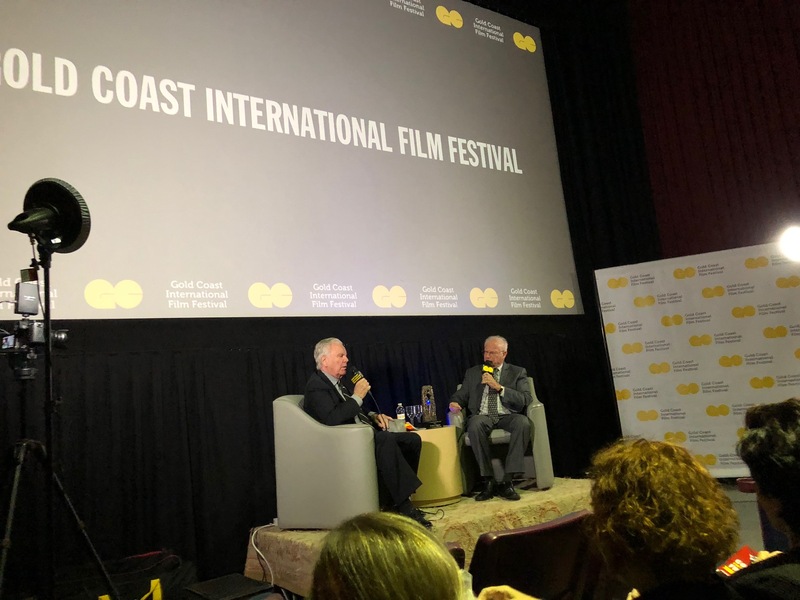 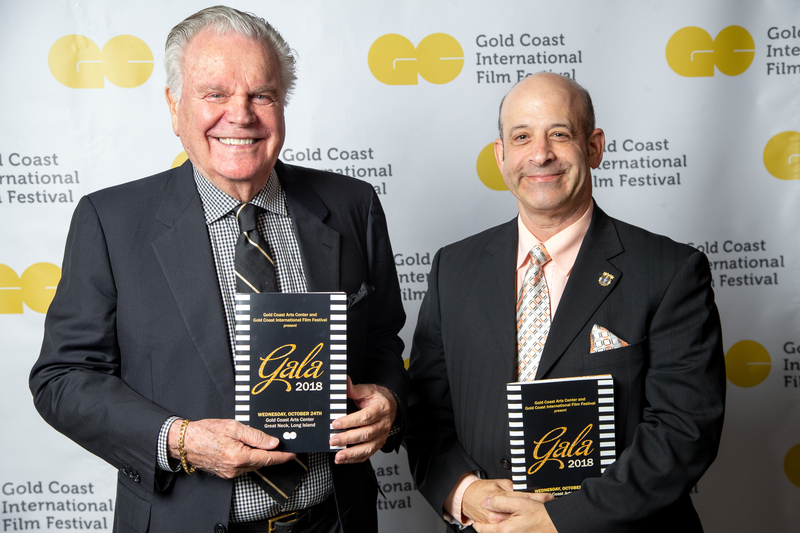 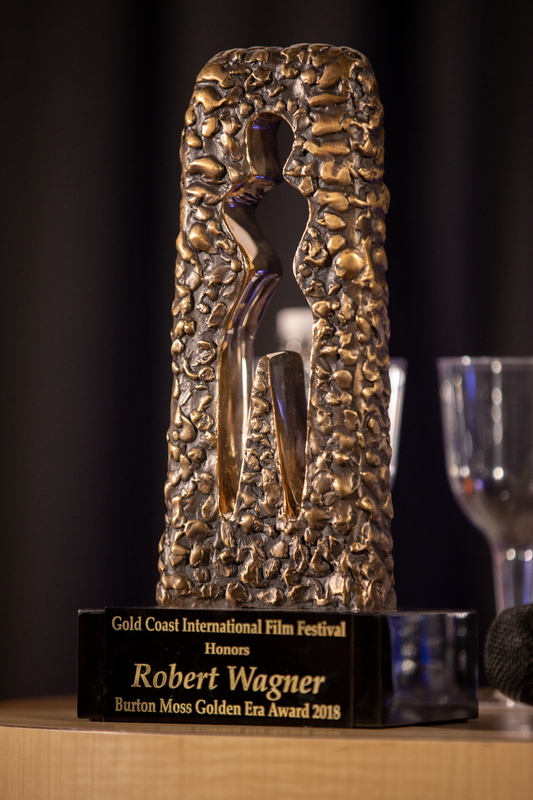 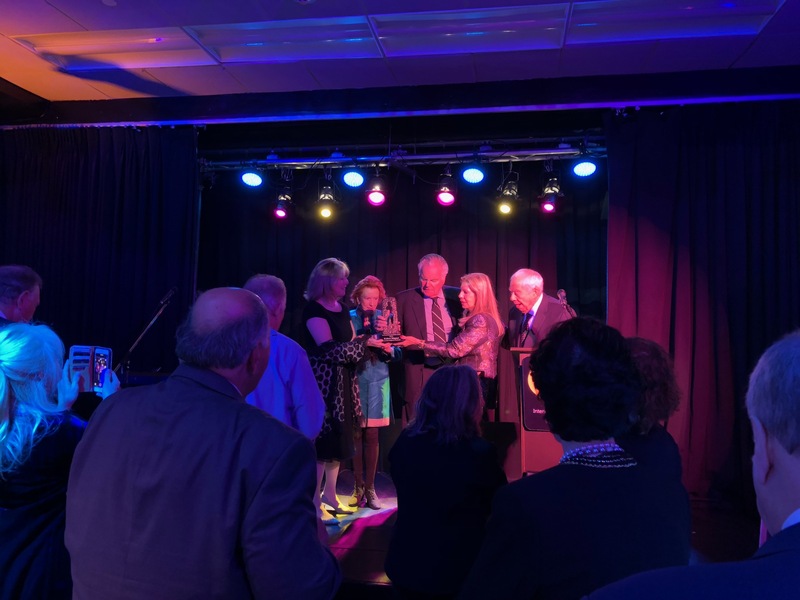 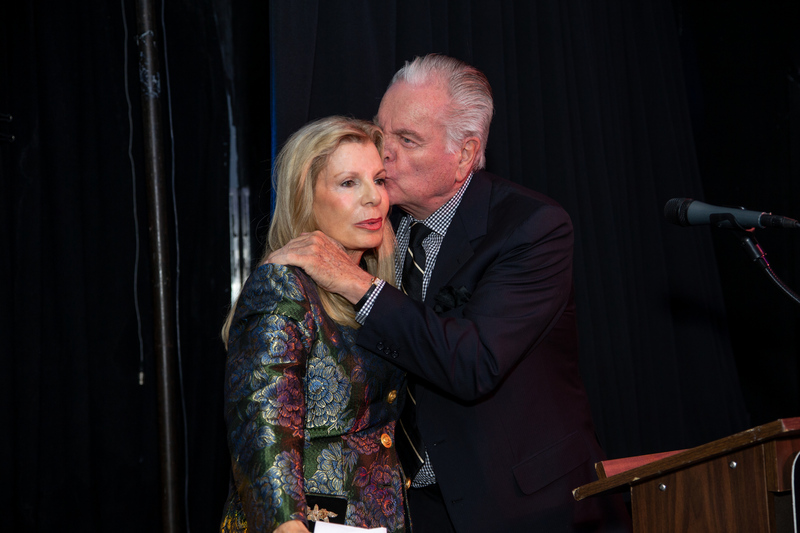 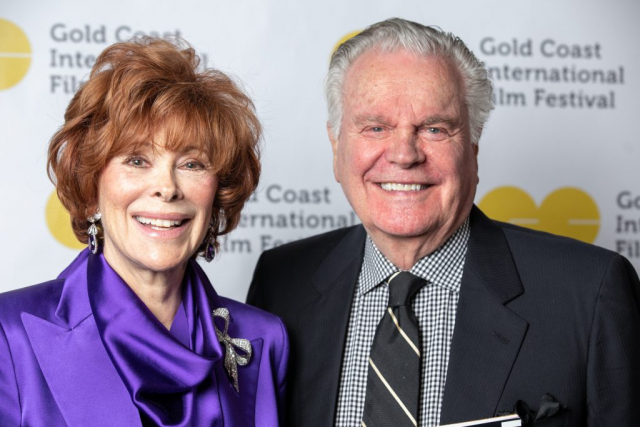 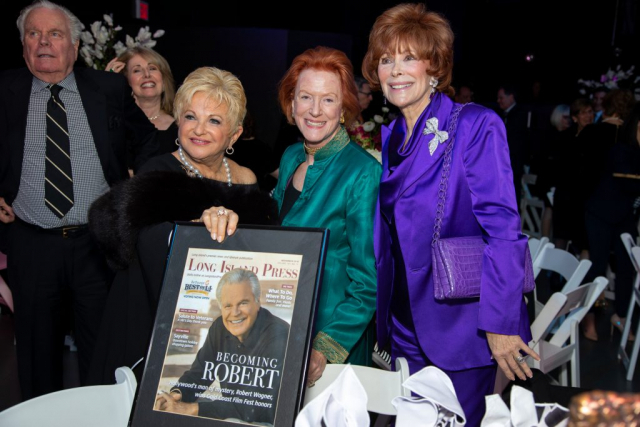 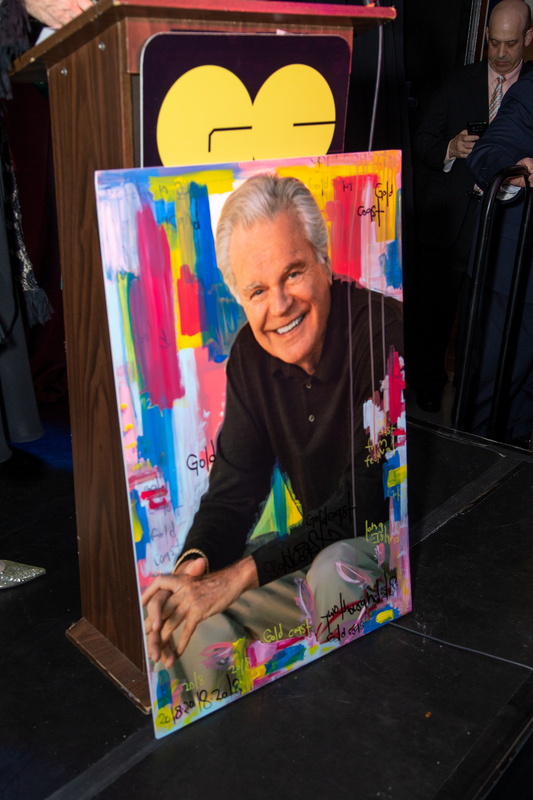 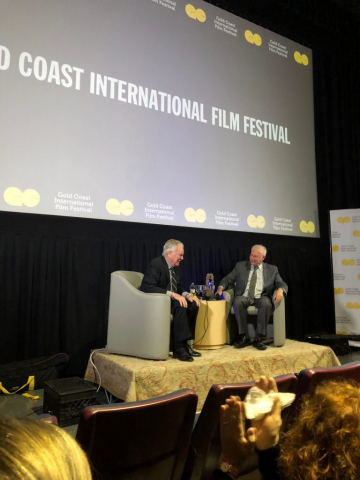 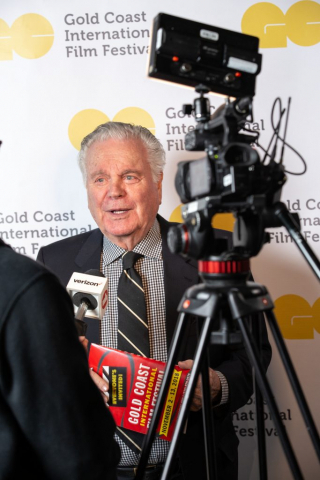 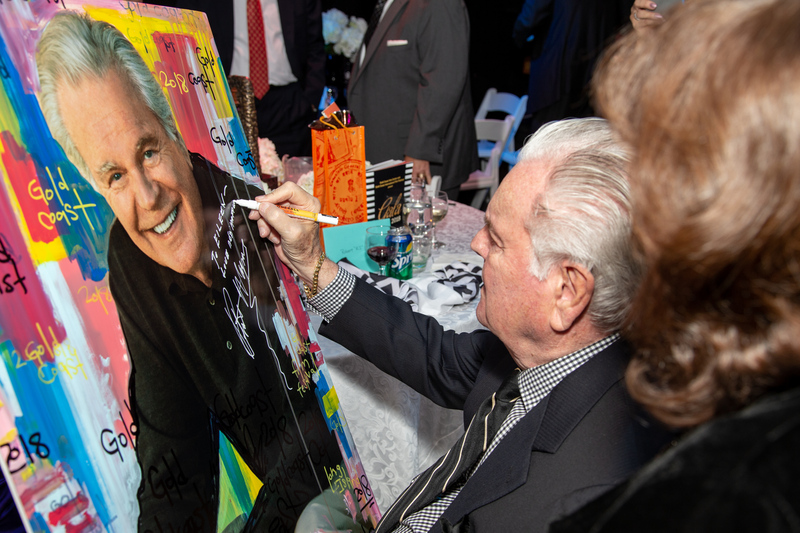 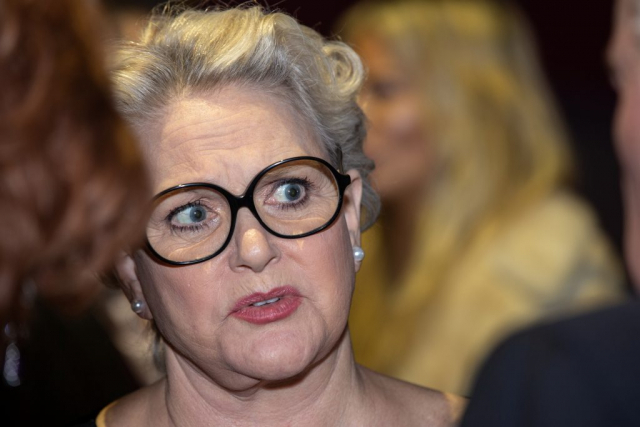 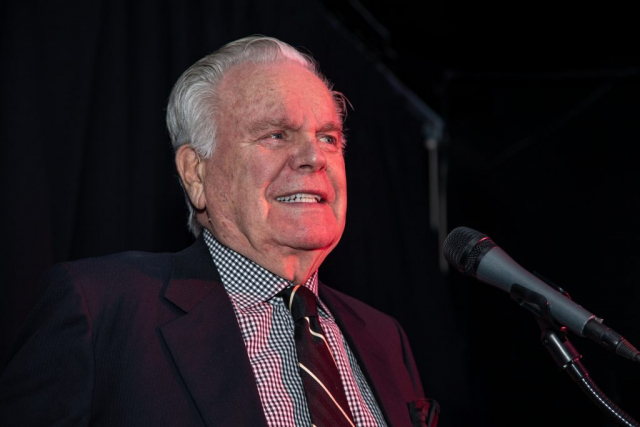 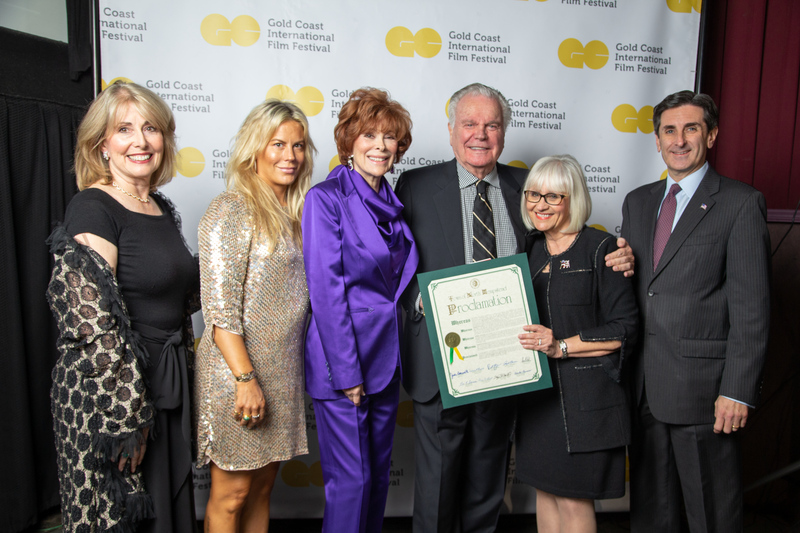 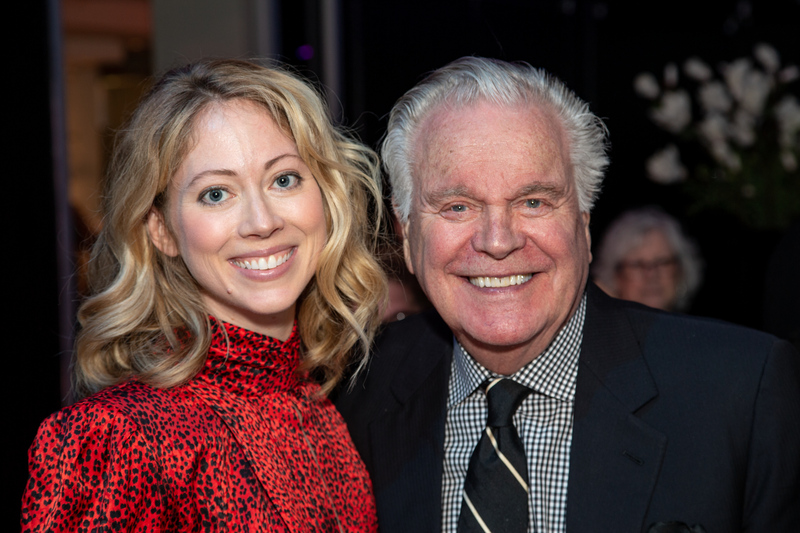 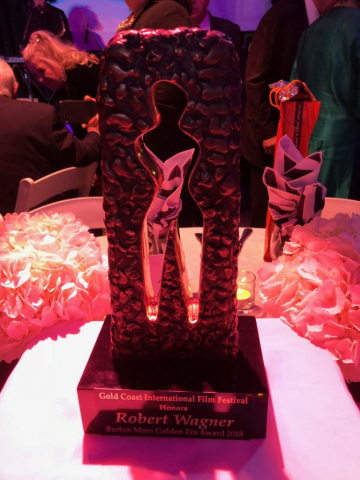 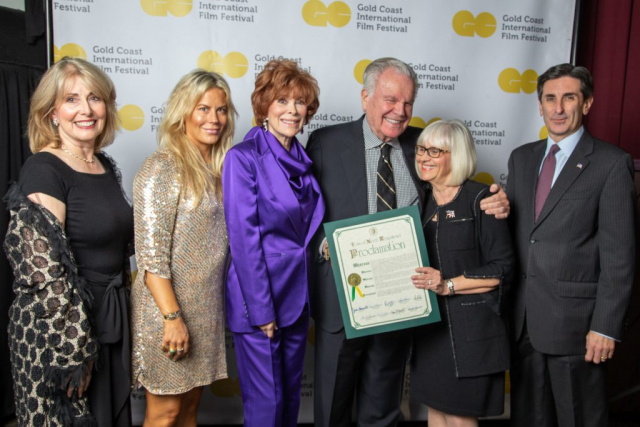 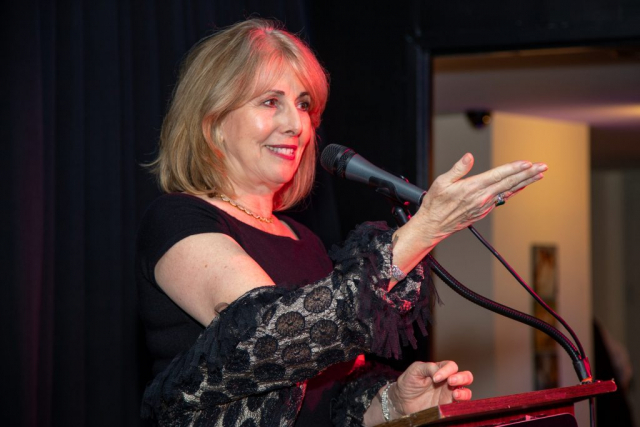 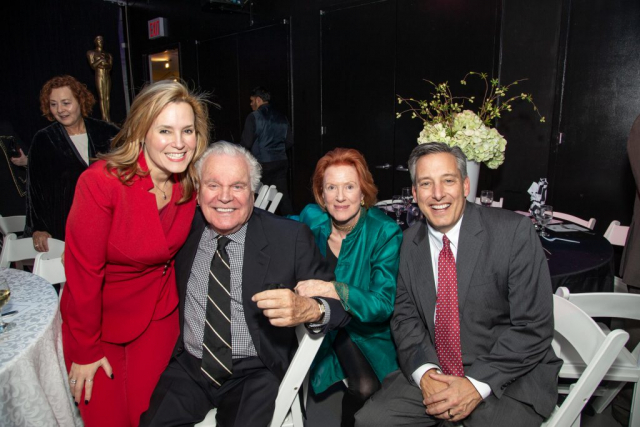 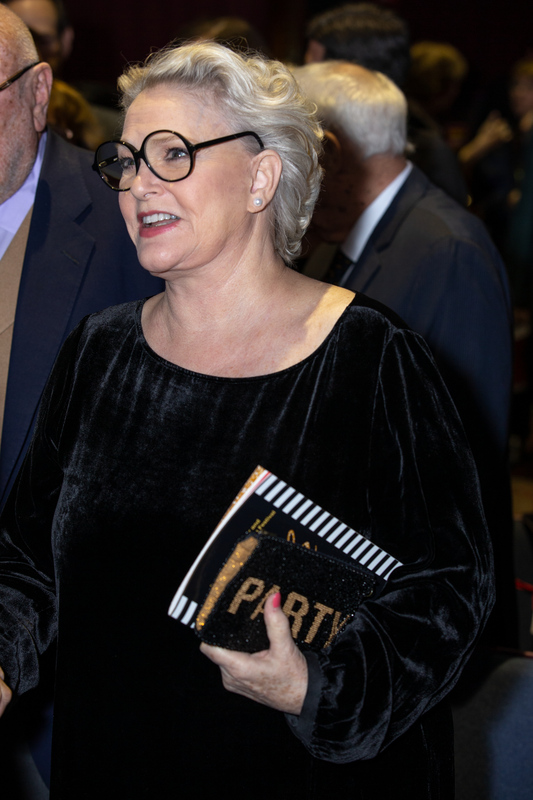 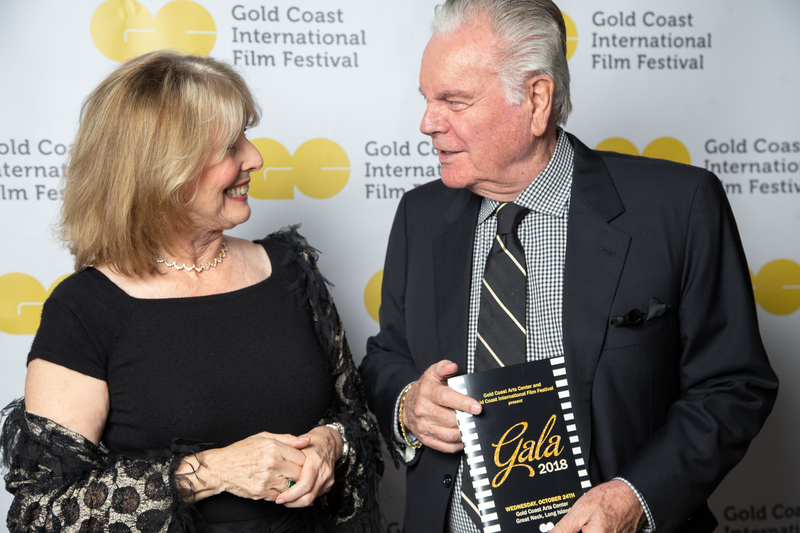 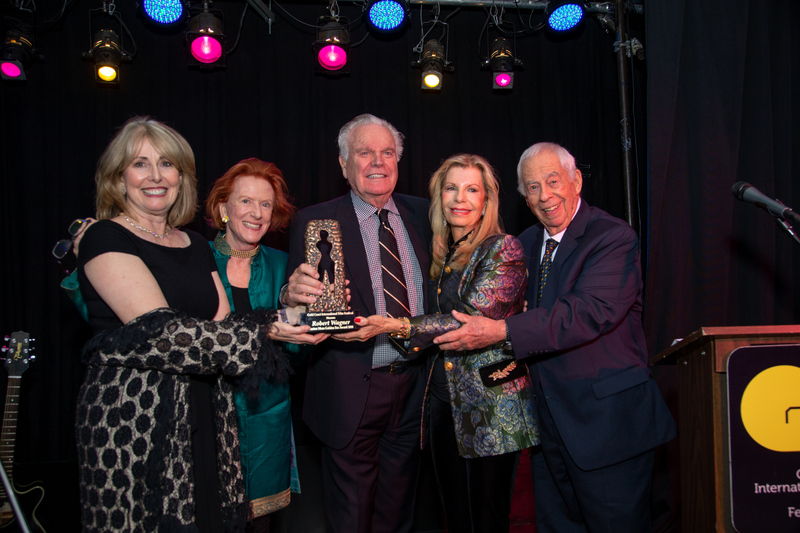 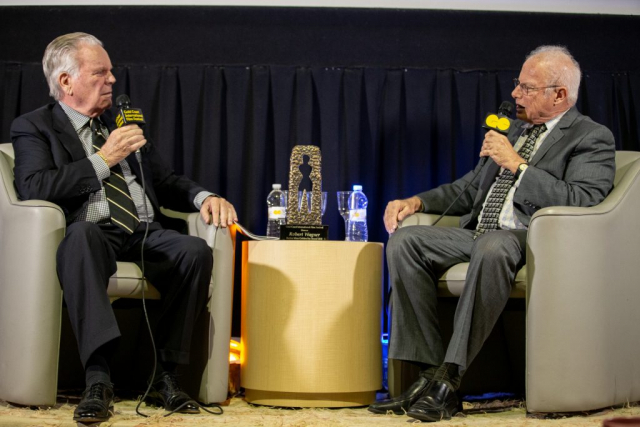 On October 24, 2018, RJ was honored by the Gold Coast Arts Center with a Lifetime Achievement Award. It was a wonderful evening of tributes. 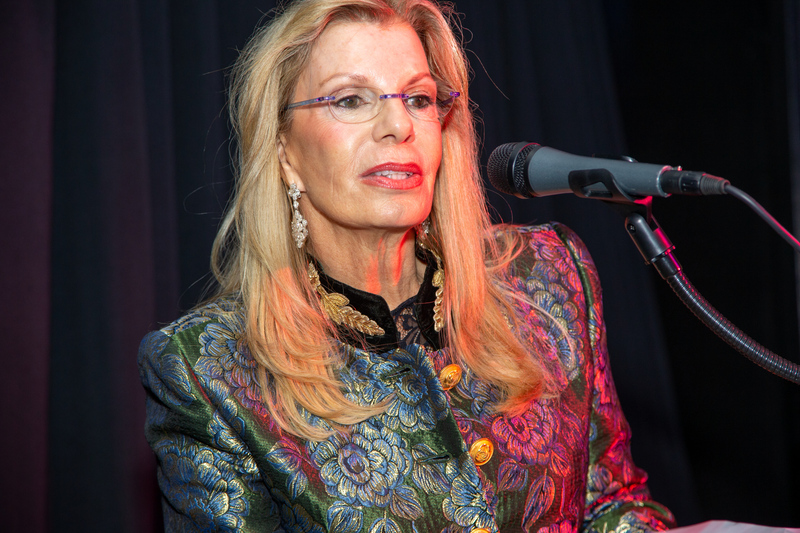 Below are pictures that are courtesy of the great photographer Neil Tandy.